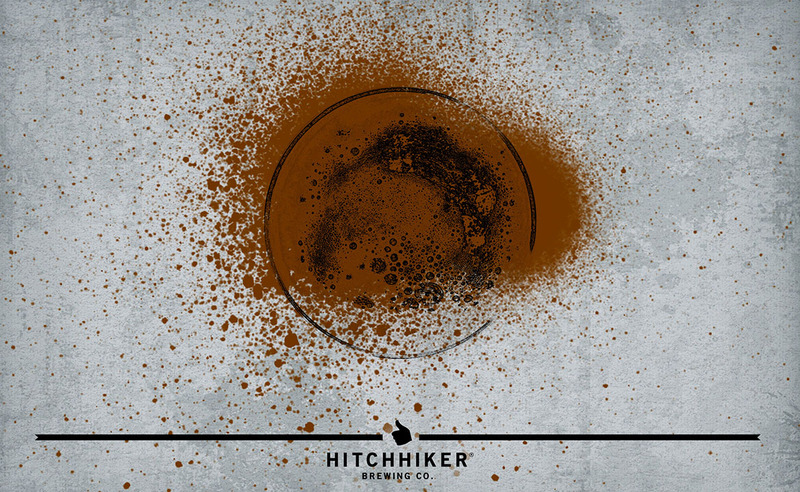 My Cousin Eddie | Hitchhiker Brewing Co. Brewed with chocolate, crystal, and aromatic malts. Hopped with Columbus. Conditioned on ginger, cinnamon, nutmeg, allspice, and clove. Notes of toffee, holiday spice, chocolate, and toast.